A company’s cash flow refers to the money it has available to operate. A business owner is responsible for such actions as paying his/her employees, buying office equipment and advertising the company, just to name a few on a very long list. Without a good working cash flow, businesses stand to encounter a great number of difficulties, not the least of which is the inability to attain any business loans from banks. According to banks, a poor cash flow = no loan. 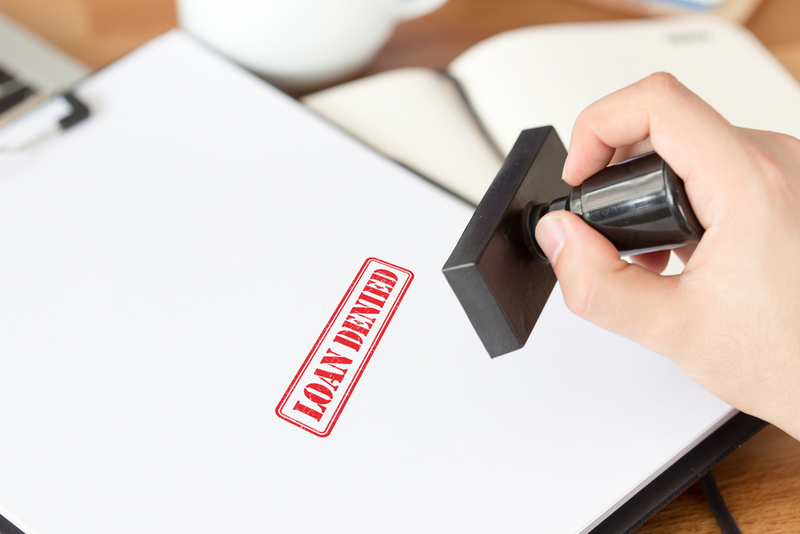 A poor cash flow is often listed as a top reason why business owners are denied their bank loans. A loan officer will take a look at a company’s cash flow to determine how well its owner is managing his/her earnings and expenses. Having a poor ability to handle money, most loan officers would agree, is a sign that being able to pay back a loan may be a problem. 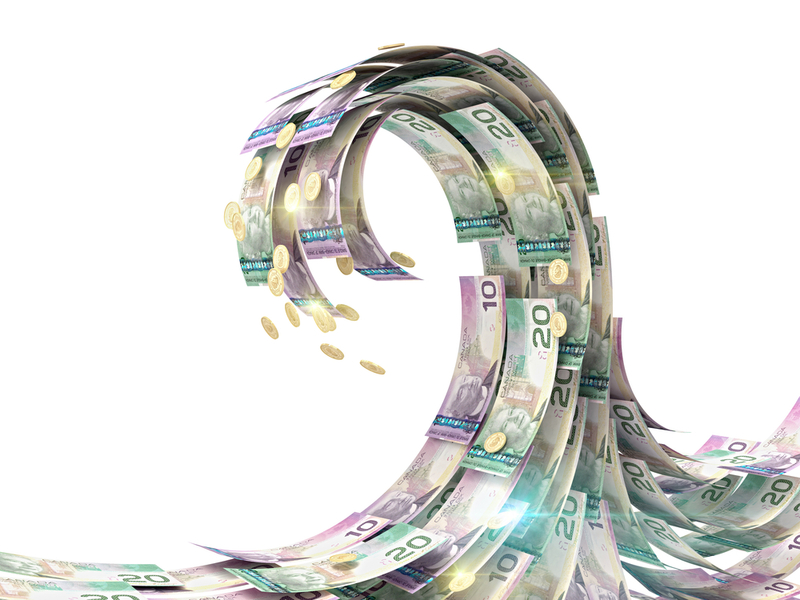 What can you do to better your cash flow? Firstly, it’s important to create a budget and be diligent about keeping on top of your numbers. This will involve planning a specific schedule for payment of salaries, taxes and other day-to-day expenses, says Jesse Torres on Entrepreneur.com. However, he also makes it clear that it’s important to stop being mister nice guy. In other words, if you’re owed money, you need to be clear about the timeline within which that money is to be received. If you’re sitting and waiting on a number of invoices to be paid, it’s wise to contact customers with friendly inquiries about when you can expect payment. Don’t allow for late payments to be habitual. According to Synergy Merchants, a poor cash flow = no problem! 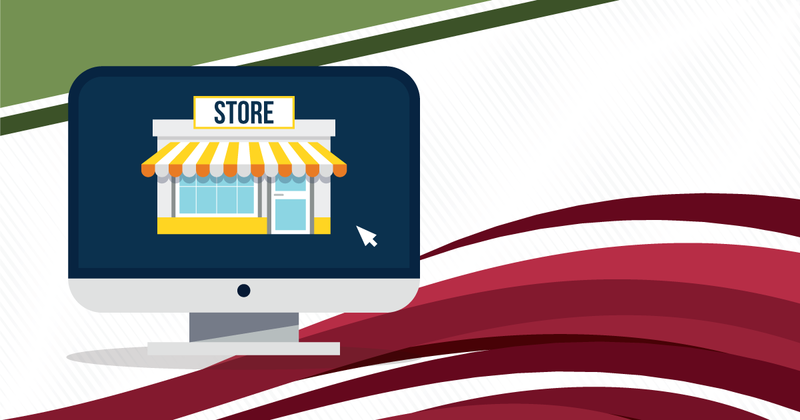 Our unique merchant cash advance program doesn’t factor in cash flow as a reason to provide or deny business funding. In fact, we don’t check your credit, request any collateral or insist upon a detailed business plan either! Discover how easy it is to be approved by calling us at 1-877-718-2026 or emailing us at info@synergymerchants.com today! 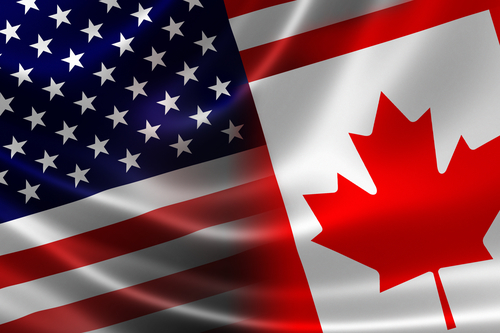 Should Canadian Business Owners Expand Into The U.S.? previous post: Is It Time To Expand Your Business?